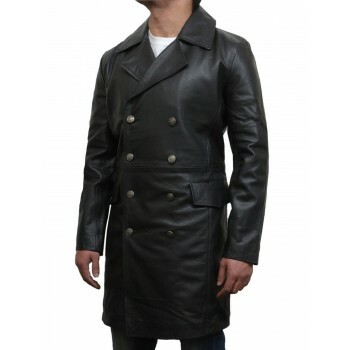 Made from Smooth Leather - Gorgeous detailed finish with very nice and regular fitting. 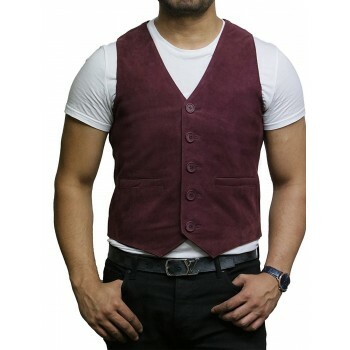 4 External Pockets, 2 Inside Pockets. 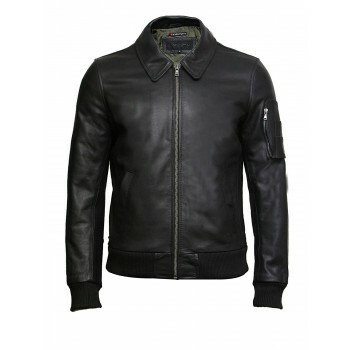 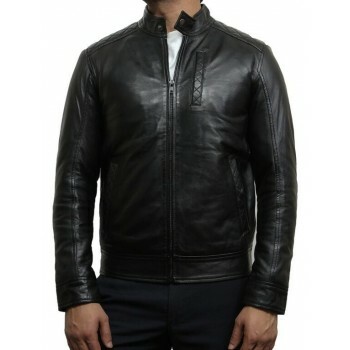 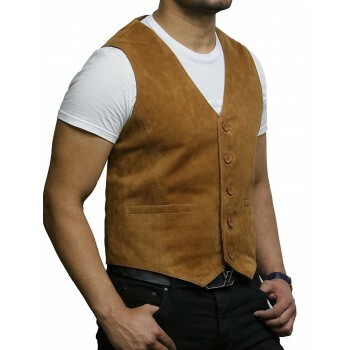 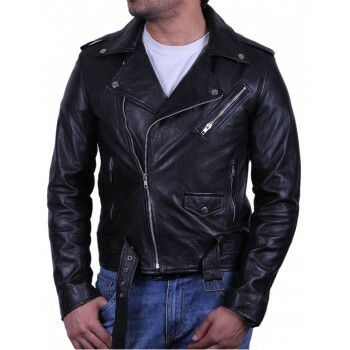 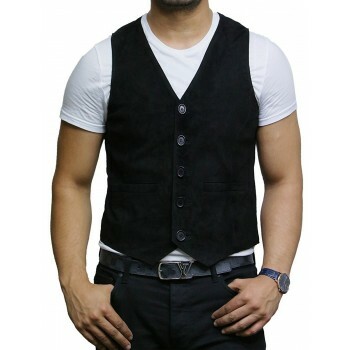 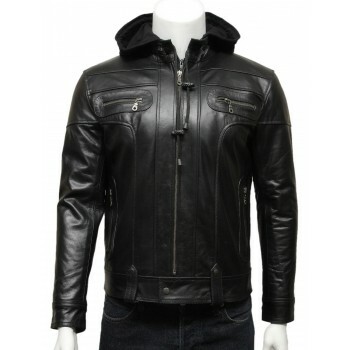 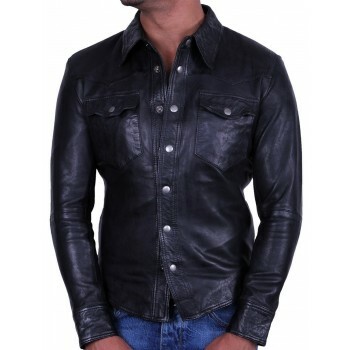 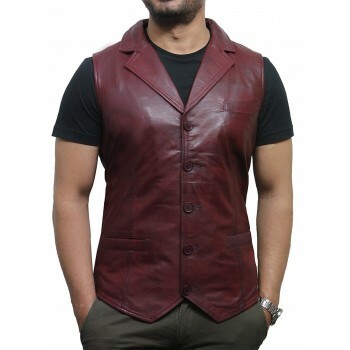 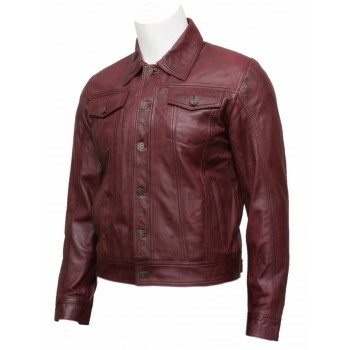 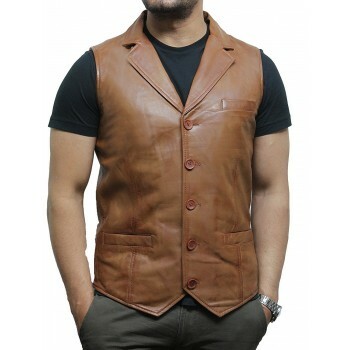 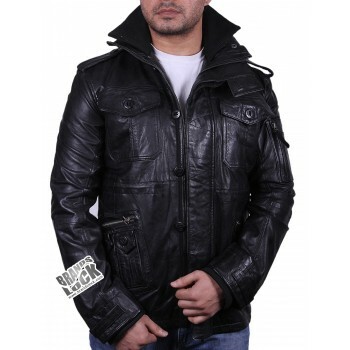 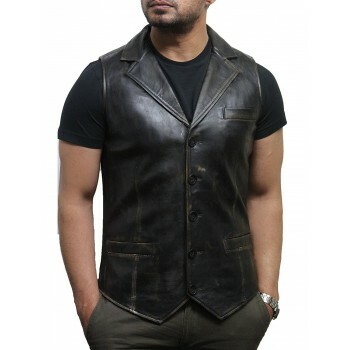 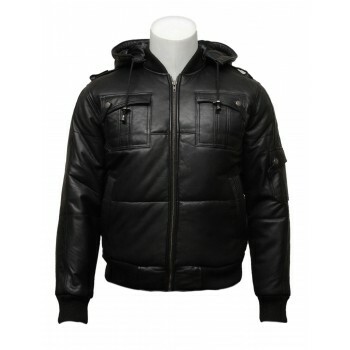 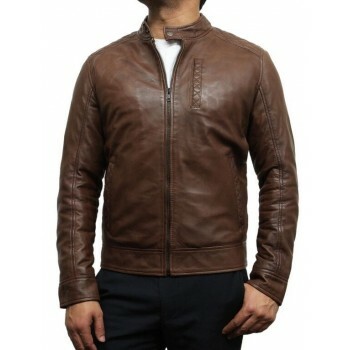 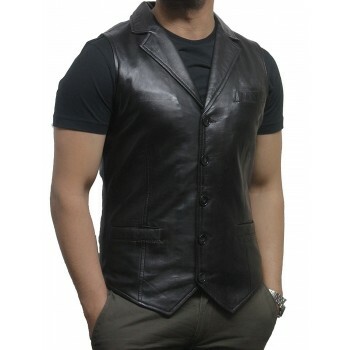 Genuine Craftsmanship - This genuine leather jackets for men are made with 100% Genuine Lambskin Leather.